Dive in the world of the famous little bird on a metal poster ! 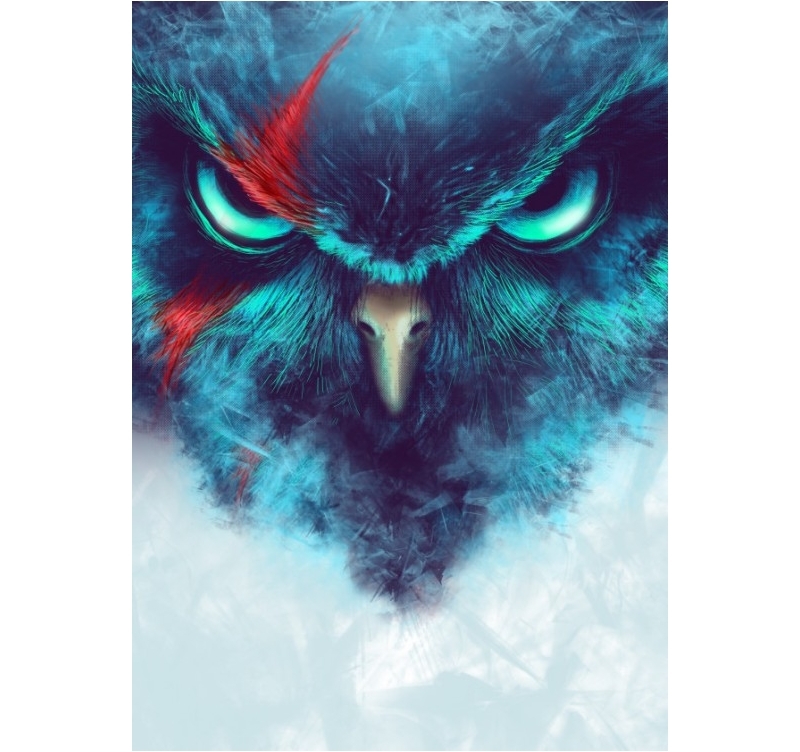 This revisited angry birds wall poster is delivered with our magnetic hanging system. 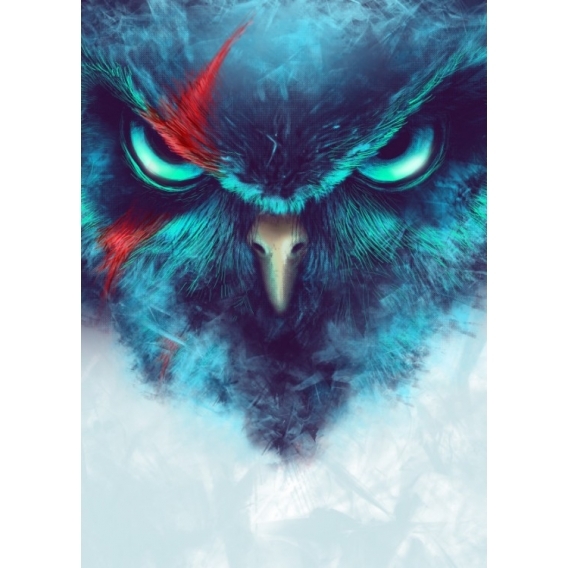 The dimensions of this Angry Birds wall poster are 48 X 67.5 cm. 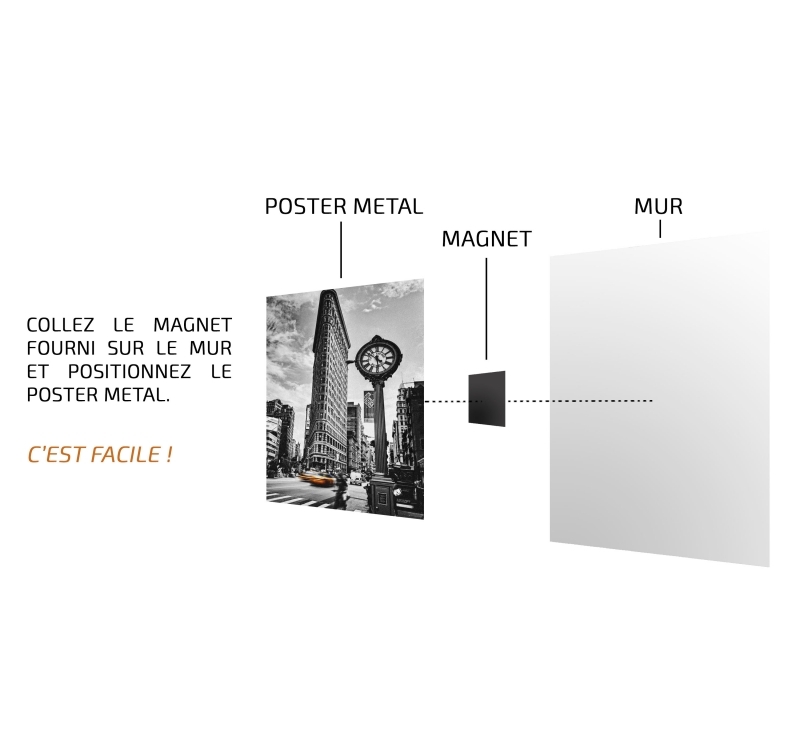 Free delivery in metropolitan France and Belgium for this nature metal poster. Our little red bird on a metal poster had enough with being thrown in the air with a sling so here he is now angry and ready to rebel ! 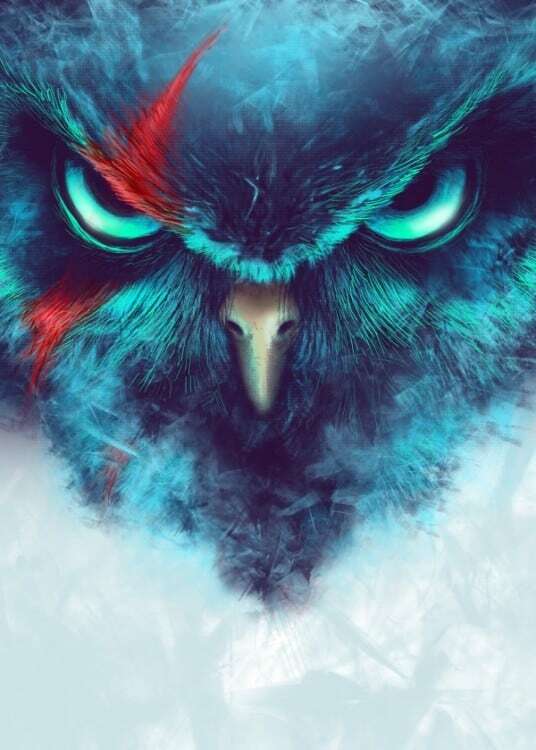 Amateurs of this game for smart phone you will love this original wall poster of the famous bird. 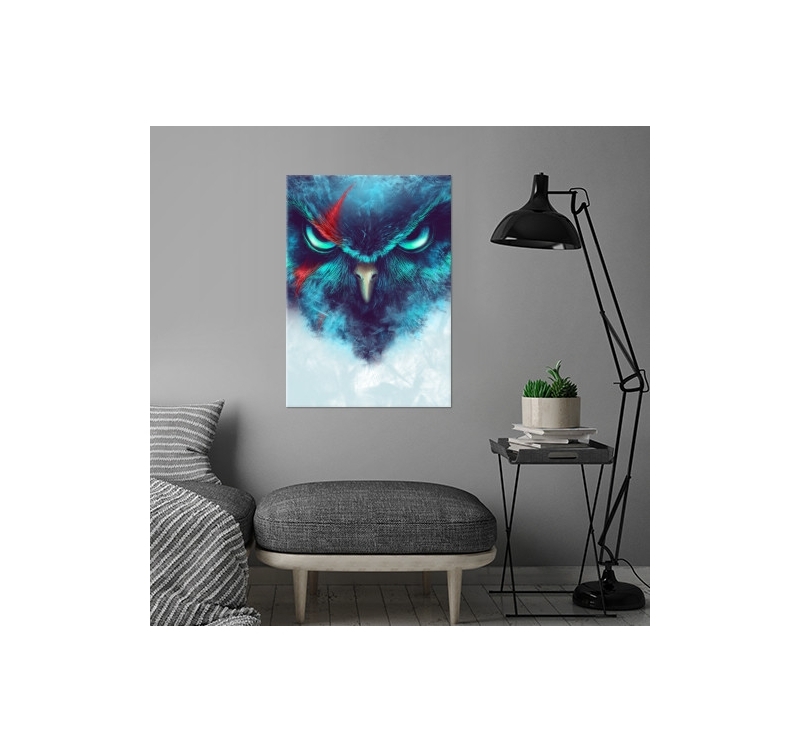 Do not hesitate decorate your walls with this beautiful bird with captivating dark and cold colours on a collector poster. This unique poster was created by our artists for the games fans looking for originality. 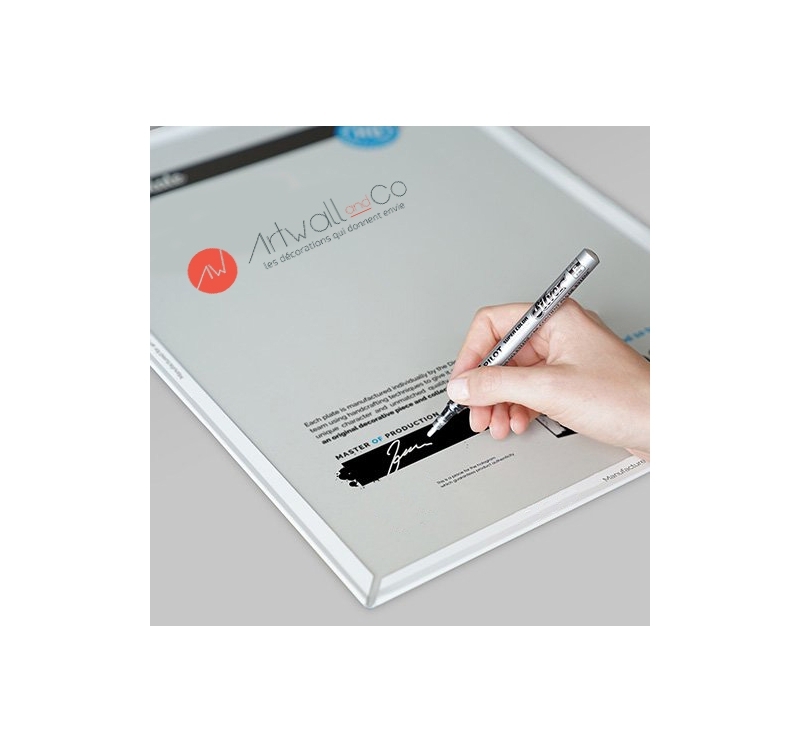 The hanging system will allow you to put this metal poster on your wall without a hole or a screw. 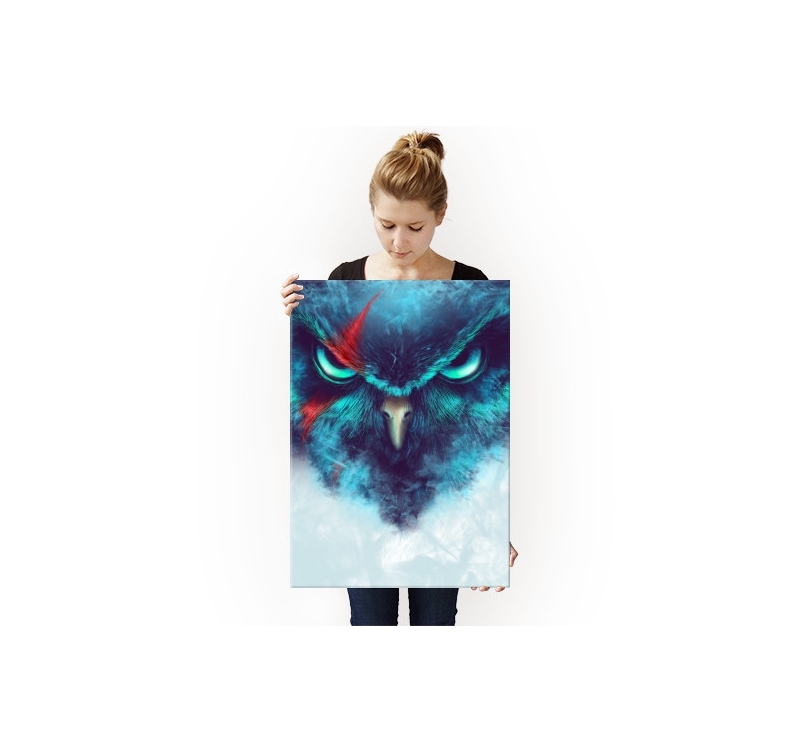 Each metal poster ordered allows you to support directly the artist of this wall poster.